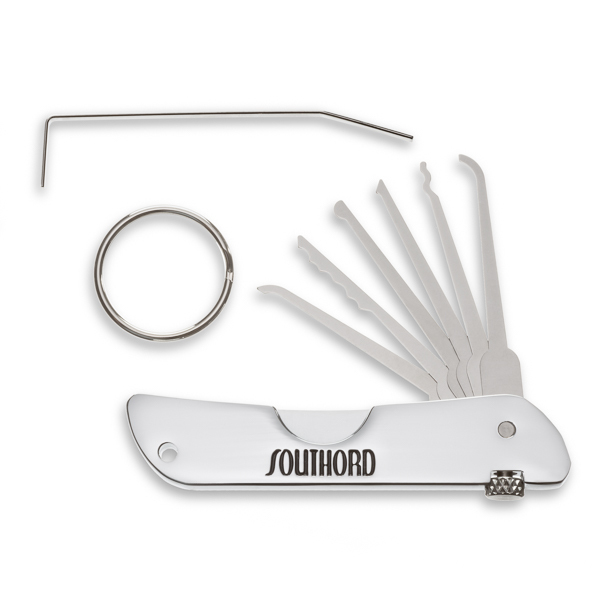 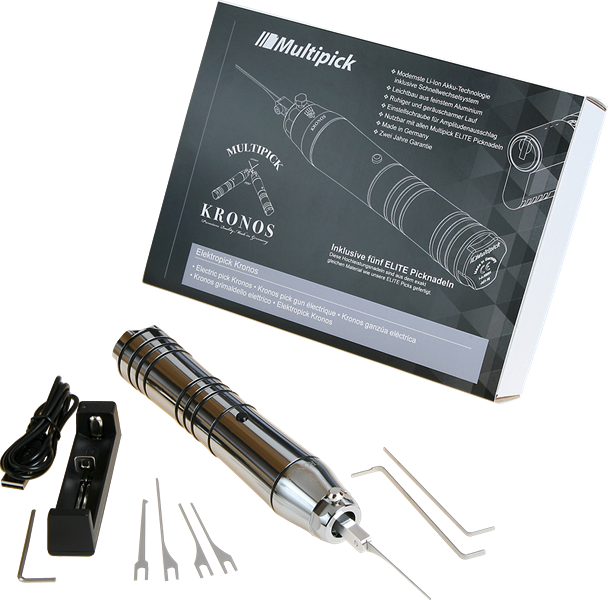 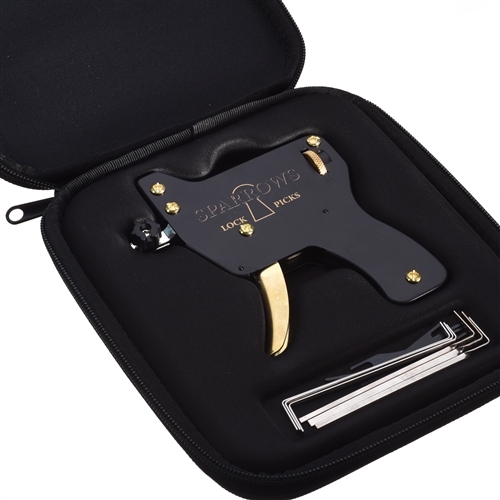 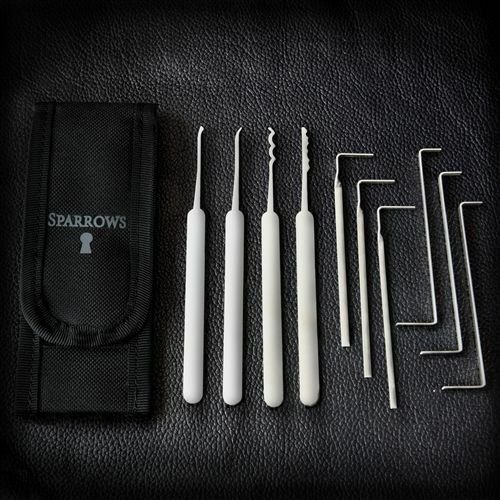 The author also explains a wide variety of tools and other picking devices, making this a sensible manual for beginner lock pickers. 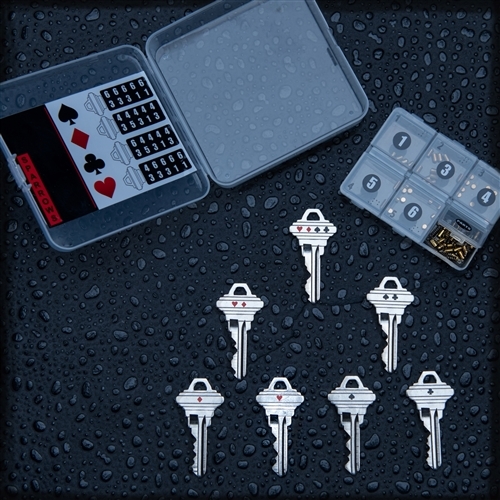 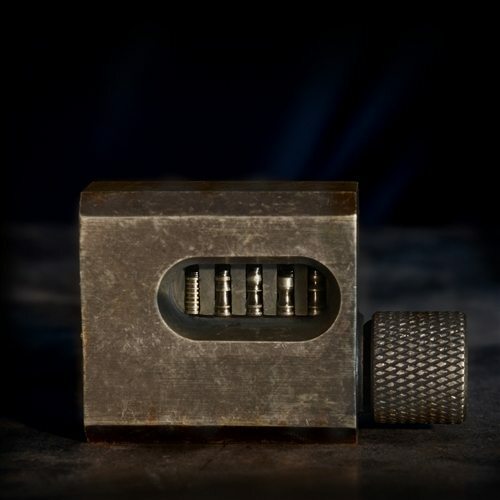 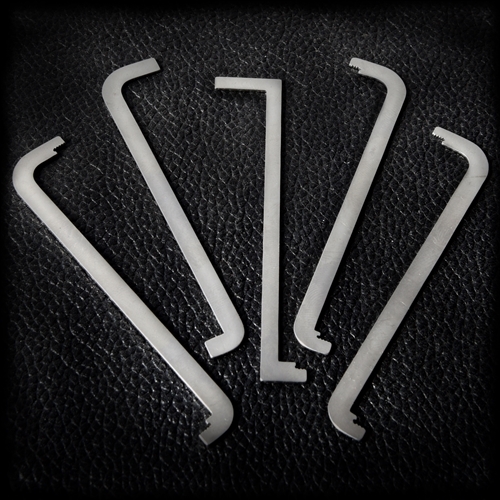 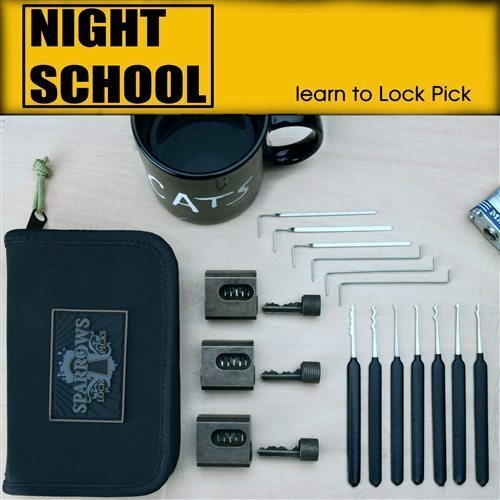 Great for students of the trade, this is the most simple lock picking beginner’s guide on the market. 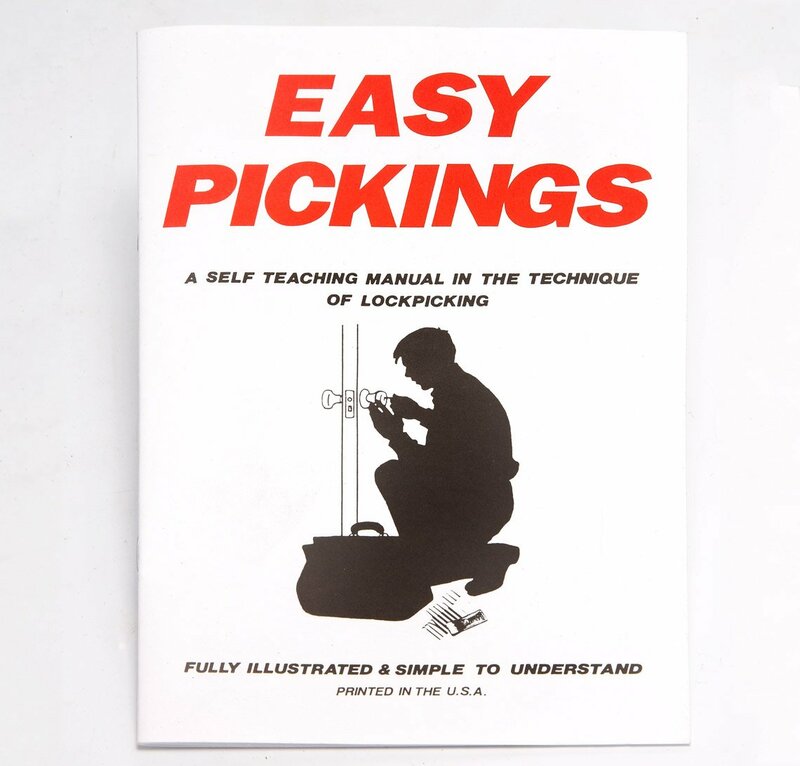 It’s just 24 pages long and has everything you need to know to start your hobby.